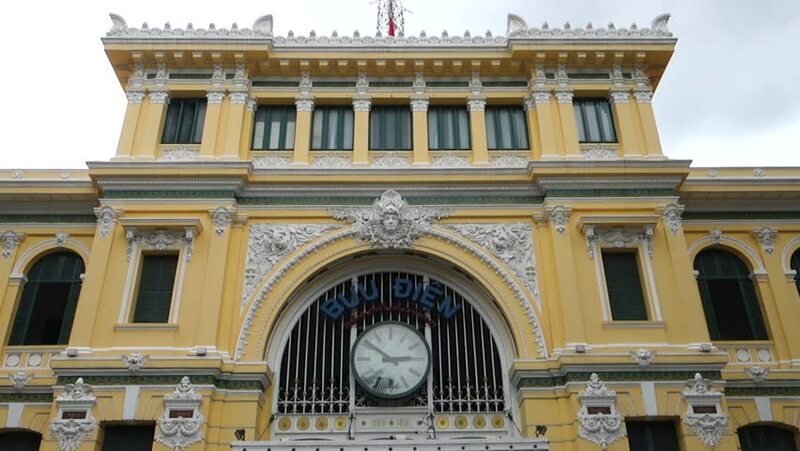 hd00:12HO CHI MINH CITY, VIETNAM - MAY-19TH-2016: Saigon Central Post Office designed by Gustave Eiffel. Local people and tourist take a sight seeing at Post Office. 4k00:18SALZBURG, AUSTRIA - APRIL 8, 2015: The Salzburg Cathedral on April 8, 2015, in Salzburg, Austria. Salzburg Cathedral (German: Salzburger Dom) is the seventeenth-century Baroque cathedral. 4k00:12Rome, Vatican - 12/13/2018: Pine Cone in Vatican Museums. hd00:22Detail of the facade of the Collegiate Basilica (also known as Saint Mary of the ALMS) is a church in Catania, Sicily, southern Italy. Finished in 1768, it is an example of Sicilian Baroque.